Game of Thrones return for season 8 with lots of shade in these cold times. Sansa gives stink eye to Daenerys, Lady Marmont reads Jon Snow, and Brandon darkly cruises the entire kingdom. It’s the first episode of Winter is Crappening, and there are a ton of characters to remember before we get going with the final season of Game of Thrones. Join Ben and Ronnie from Watch What Crappens to talk trash about the dead and living members of Westeros. 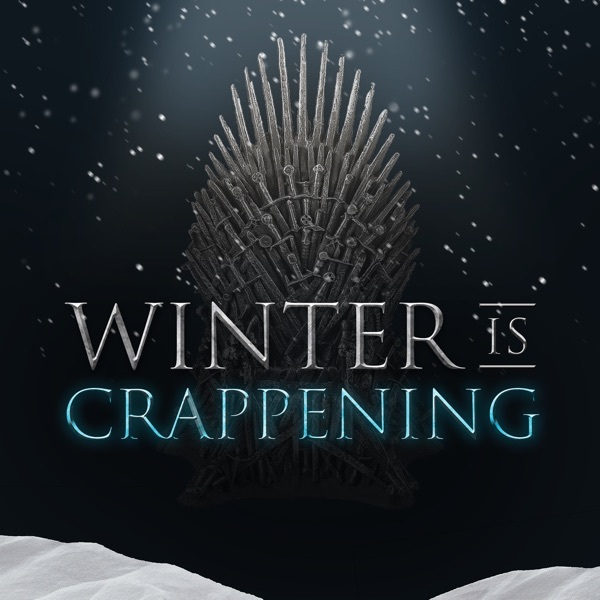 Ronnie Karam and Ben Mandelker from Watch What Crappens switch the channel from Bravo to HBO to recap the final season of Game of Thrones.